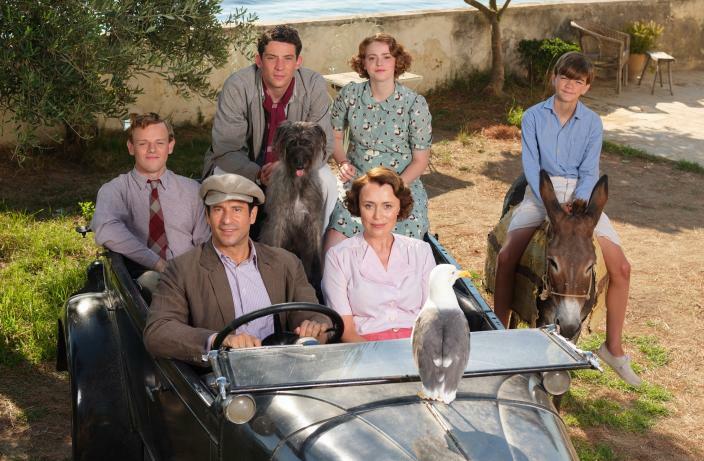 Returning to ITV this Sunday, The Durrells in Corfu will see Keeley Hawes (Traitor, Bodyguard) reprise her role Louisa Durrell, matriarch of everyone’s favorite dysfunctional family of British expats, for a final season. 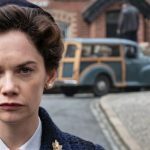 Hawes will once again be joined by Josh O’Connor (The Crown, Les Miserables), Callum Woodhouse (Cold Feet), Daisy Waterstone (And Then There Were None) and Milo Parker (Mr Holmes) who play her unruly and spirited on-screen children in the ITV/PBS drama. Pictured: Keeley Hawes as Louisa Durrell and Milo Parker as Gerry Durrell. Other cast returning include Alexis Georgoulis (My Life In Ruins) as the charming Spiro, Miles Jupp (Howards End) as hapless cousin Basil, Anna Savva (Genius) as housekeeper Lugaretzia, Yorgos Karamihos (Love Is…) as Dr. Theo Stephanides and Lucy Black (Jericho) as Florence Petridis. Based on conservationist and author Gerald Durrell’s trilogy of books about his family’s time in Corfu during the 1930s, the fourth series has once again been written by BAFTA-award nominee Simon Nye (Men Behaving Badly, Reggie Perrin) and been filmed on the picturesque Greek island. 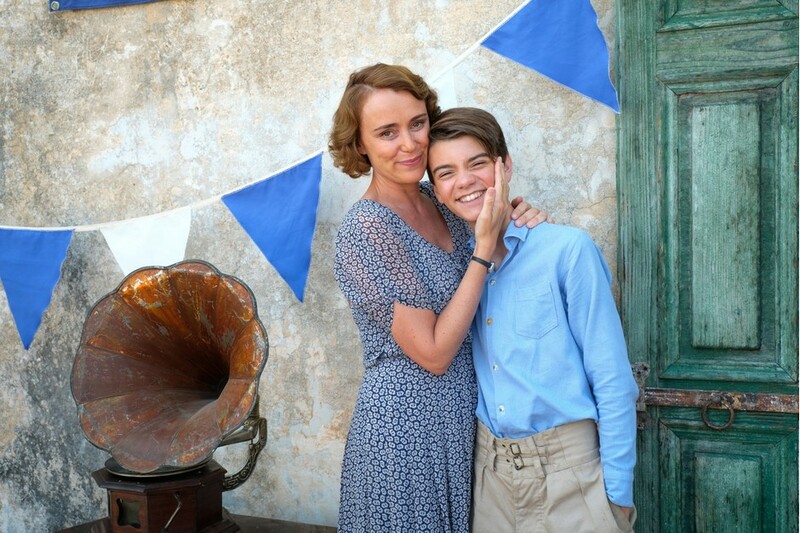 The fourth and final series will speed through the Durrells’ remaining time on the island taking viewers all the way to 1939 and, according to Keeley Hawes, things will get “dark” as the family’s idyllic life on Corfu is interrupted by the outbreak of World War Two. 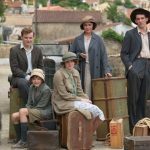 That said, the future is looking pretty bright for the Durrells, even though they are getting set to leave the tranquil world of Corfu with all of the family channeling their individual heartbreak in different ways. Choosing to keep herself busy, Louisa has opened the doors of the family villa as a guest house, but with Basil as their only paying guest, the business is still to find its feet and customers. Pictured: Keeley Hawes as Louisa Durrell and Alexis Georgoulis as Spiro. Meanwhile, Larry (Josh O’Connor), struggling to get his risqué Black Book published, is enjoying the love of two ballet dancers, while a heartbroken Leslie (Callum Woodhouse) has thrown himself back into his job and shooting. True to form, Gerry (Milo Parker) continues to collect animals, ambitiously planning to open a zoo with a new owl and some lemurs joining the menagerie, and Margo (Daisy Waterstone) seeks a new challenge, starting her own beauty salon. The Durrells in Corfu returns to ITV for their 4th and final season this Sunday, April 7 and October 2019 on PBS.